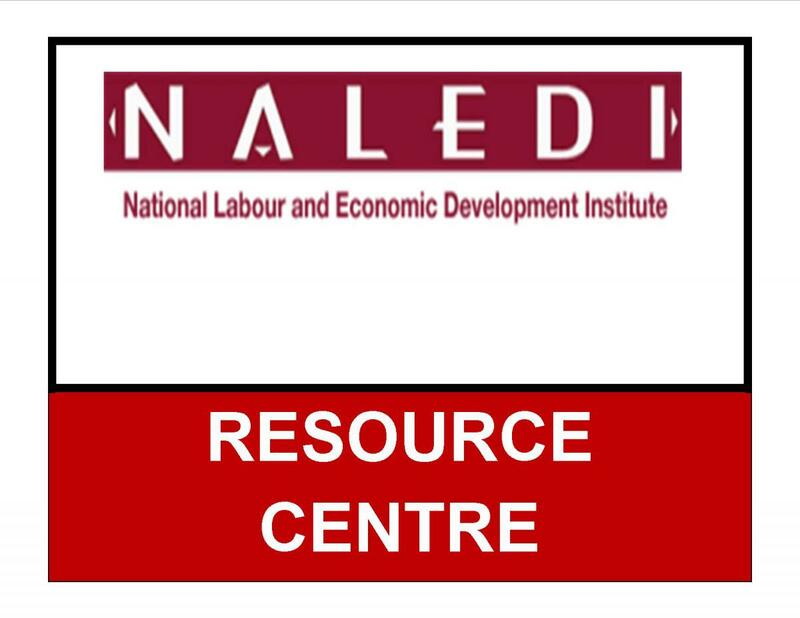 NALEDI was formed in 1993 and carries out labour and economic research. NALEDI’s mission is to conduct policy-relevant research aimed at building the capacity of the labour movement to effectively engage with the challenges of the new South African society. 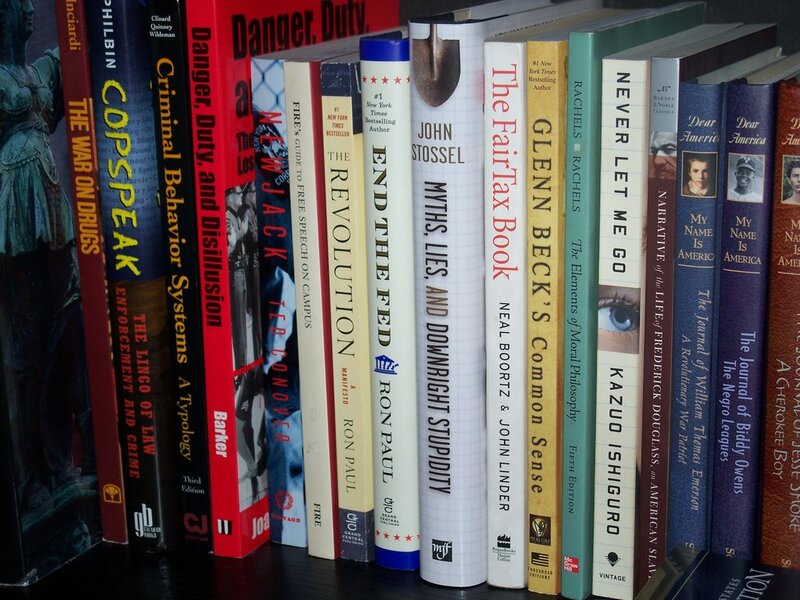 Besides research, NALEDI’s work also includes managing multi-institutional projects at national and international levels. NALEDI’s policies and research priorities are determined by a board of directors who include senior leaders from the Congress of South African Trade Unions (COSATU), academia and government. 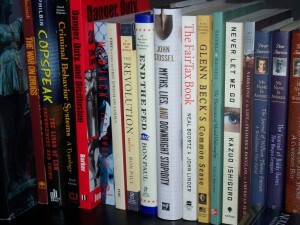 The management of the institute is vested in a director, who also sits on the board. NALEDI’s work includes conducting research and managing multi-institutional projects at national and international levels. These two activities are particularly crucial given the current period in Southern Africa-where labour has become an important player in the process of democratization and economic development. 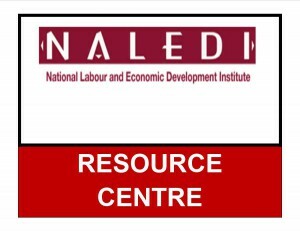 The National Labour & Economic Development Institute (NALEDI) is a non-profit organisation incorporated under section 21 of the Companies Act (61 of 1973) in 1993. Its registration number is 93 07195/08.